Home › Personal Injury › How can you get a personal injury settlement of more than the policy limits? Settlements are normally limited to the policy limits: Normally, you cannot force the insurance company to pay more than the policy limits on the liability automobile policy. This means that many times the negligent driver is under insured for the value of the personal injury claim against him or her. 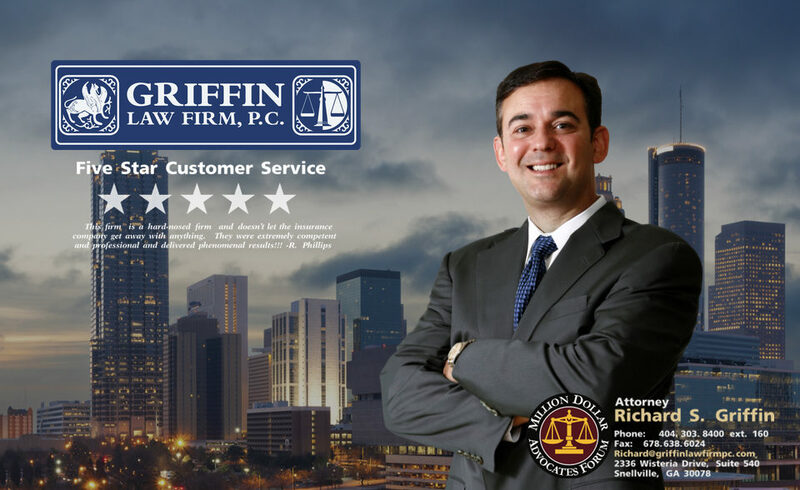 Attorney Richard Griffin of the Griffin Law Firm often must explain to his clients that the personal injury damages exceed all of the available insurance coverage. The injured party can choose to litigate and try to enforce the excess verdict against the personal assets of the defendant. However, this is expensive and the excess judgment can often be wiped out with a bankruptcy by the defendant. How can you protect yourself? The only way to make sure there is always enough insurance coverage is for you to add high uninsured and under-insured motorist coverage to your own automobile policy. Many people have uninsured motorist coverage of $250,000/$500,000 excess or more. Georgia law only requires drivers to carry $25,000 / $50,000 which is clearly not enough to cover a large percentage of the personal injury claims that occur in Georgia. 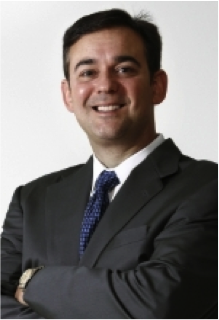 Attorney Richard Griffin helps his clients who are permanently injured by negotiating policy limit recoveries from the liability adjuster, the UM adjuster, and the umbrella adjuster. To discuss your injuries or the insurance coverage for you your case please call us at 877-529-7070 or 877-PAIN-LAW. How can the adjuster be forced to pay more than the policy limits? The only way to force the adjuster to pay more than the liability policy limits is to send a demand that conforms with O.C.G.A. Section 9-11-67.1, have the adjuster refuse to tender the limits in bad faith, and obtain a jury verdict in excess of the available insurance coverage. This process is very complex and very difficult so if you have a high value personal injury claim, then you absolutely need to hire an experienced personal injury attorney. What are the new requirements for the policy limits demand under O.C.G.A. Section 9-11-67.1? The adjuster must be given at least 30 days from the date they receive the demand to respond to the policy limits personal injury demand. The adjuster must be given at least 10 days to send the payment after tending their policy limits. The adjuster must send a letter that confirms the demanded amount will be paid. The policy limits demand must be sent via certified mail with the return receipt requested or by FedEX overnight. The policy limits demand must reference O.C.G.A. Section 9-11-67.1 in the letter to the adjuster. These new rules apply to personal injury accidents that happened after 07/01/2013. Personal Injury Claims are Complex: As you can see there are many laws that control how a demand letter must be sent, what the demand letter must contain, and how a settlement is confirmed. There are also many complex laws controlling settlement negotiations, use of Limited Releases, stacking multiple insurance policies, and litigating personal injury claims. Personal injury claims require an experienced personal injury lawyer to make sure that the personal injury claimant receives the recovery that they need and deserve.